They are the perfect atmospheric addition to your home. nihil imperdiet domin id quod mazim placerat facer possim assum. 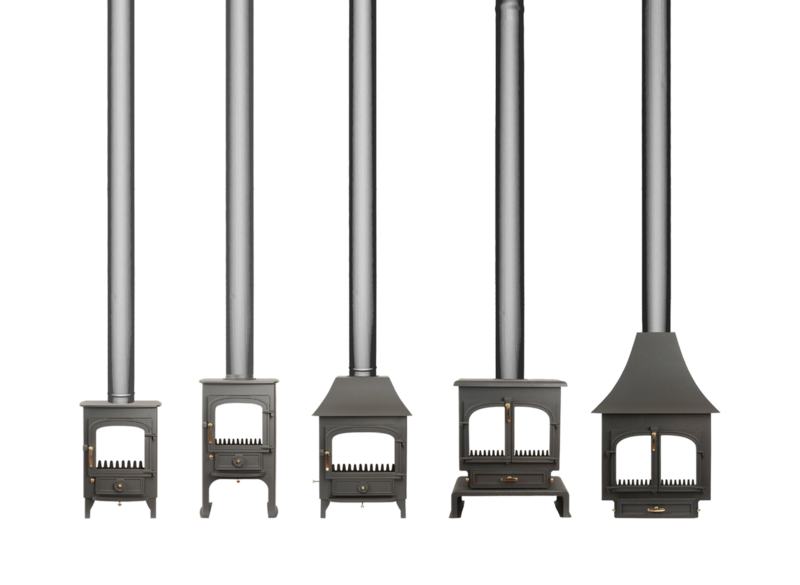 Clearview Stoves manufacture the most ENVIRONMENTALLY FRIENDLY stoves on the market. Midland Stoves and Fires are suppliers of top quality Stoves and Fireplaces, whether multi-fuel, wood burning, electric or gas. Our fitting service uses the best materials for flue lining and fireplace fitting. Stoves are 9 times more efficient than an open fire. Chimneys extract heat from the home whether fires are on or not.